Warehouse Clearance! One only brand new 135cm double size mattress to clear at £799 - in stock ready to go call for details. The Dunlopillo Celeste offers the same depth as the Royal Sovereign but is tensioned firm and forms part of a new Signature collection from Dunlopillo beds and mattresses, now made by Relyon beds in Somerset. The Celeste was always an old favourite of many people as it offered a nice firmer feel 100% pure latex mattress which offered a slightly more sumptuous feel than the Firmrest. The Celeste is now 21cm deep and contains a 7 zone 16cm deep pure latex core with a luxury quilted top cover of 3cm and a base cover of 2cm giving you a total depth of 21cm. 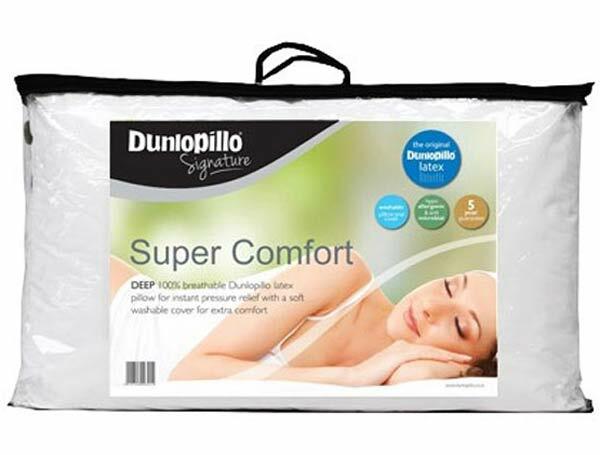 Like all new Dunlopillo mattresses it has been made with 7 zones for softer support at the head and feet and more support in the shoulders and lower spine regions. 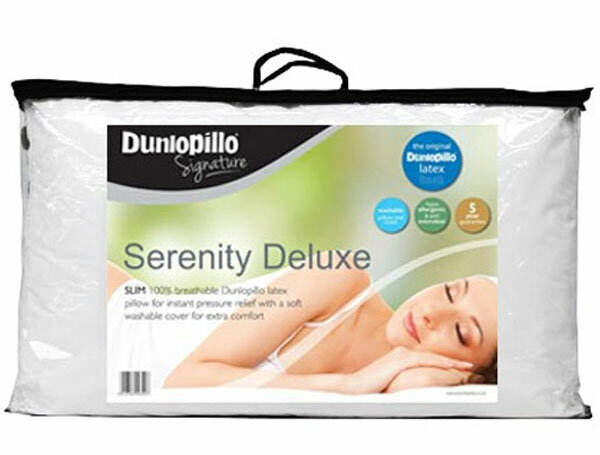 All the new Dunlopillo latex matThis new luxurious quilted cover is treated with Actipro which offers a barrier against bacteria, odour and dust mites as well as being anti allergenic. 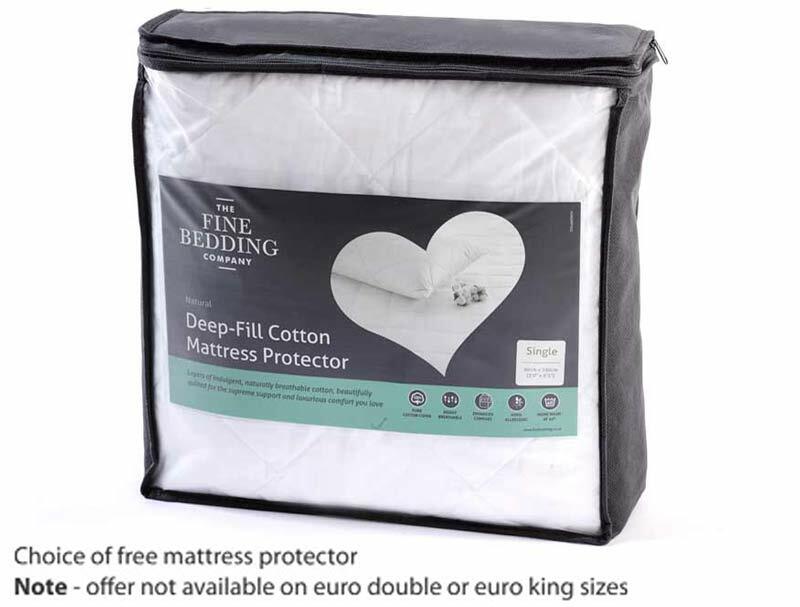 New for 2019 you can upgrade to a Cool plus cover which will keep you much cooler than the standard cover, please “CLICK HERE” to see the listing for this mattress. 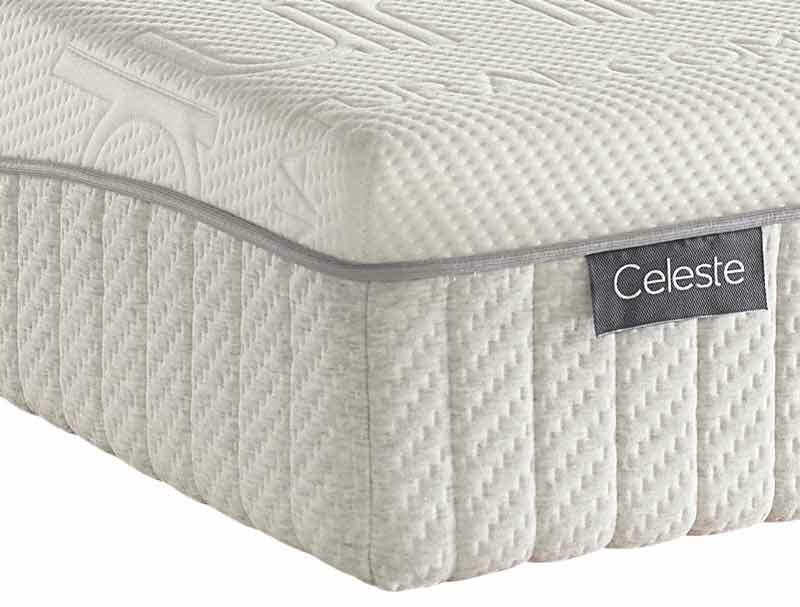 Like all new Dunlopillo mattresses it has been made with 7 zones for softer support at the head and feet and more support in the shoulders and lower spine regions. All the new Dunlopillo latex mattress cores come from Latexco in Belgium and offer good quality as well as being guaranteed for 8 years. 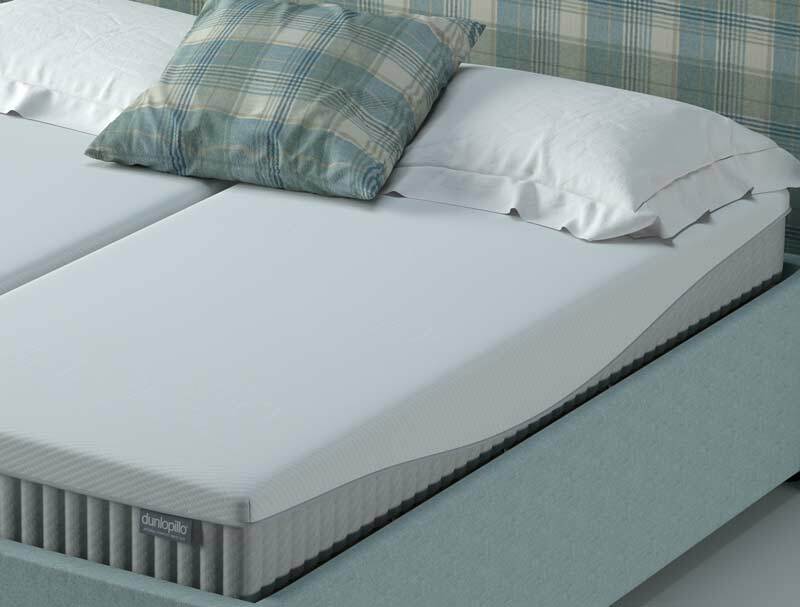 Dunlopillo will guarantee this mattress for 8 years as long as the mattress is placed on a spring top base a sprung slatted base or a solid slatted base only as all of these bases will allow for the mattress to ventilate. Dunlopillo will not guarantee this mattress if placed on a solid top hard base. 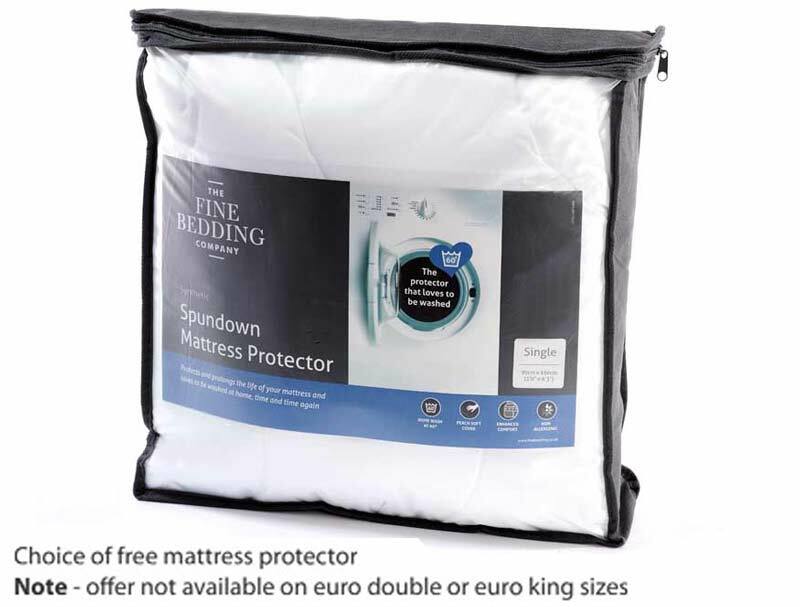 Free Gift with every mattress.